 Marquis Health Services, the healthcare affiliate of Tryko Partners, LLC, has assumed operational management of North End Rehabilitation and Healthcare Center in Boston. 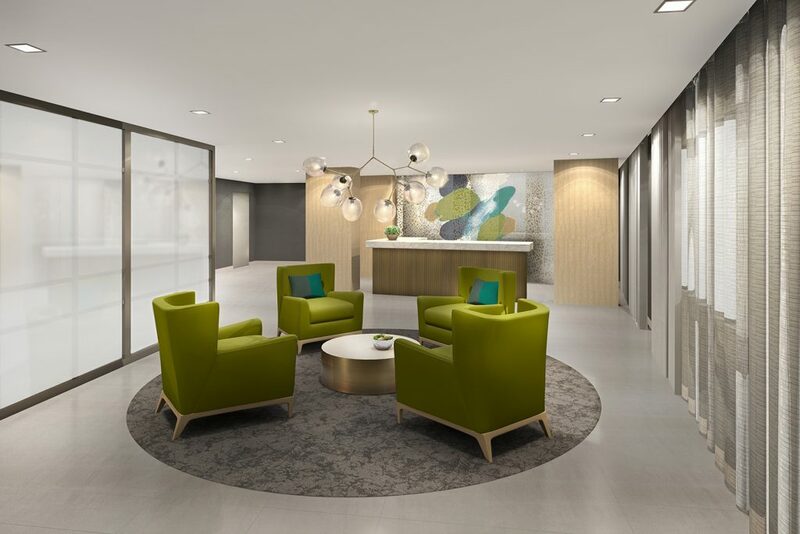 The organization will begin a $5 million renovation at the skilled nursing facility – formerly known as Spaulding Nursing and Therapy Center – in early 2018. To read the announcement in its entirety, click here.